I can't wait to get home tonight, pickup our Christmas tree, crank up the Christmas music and put up the last of my Christmas Decorations. Why would they do that!? So annoying! 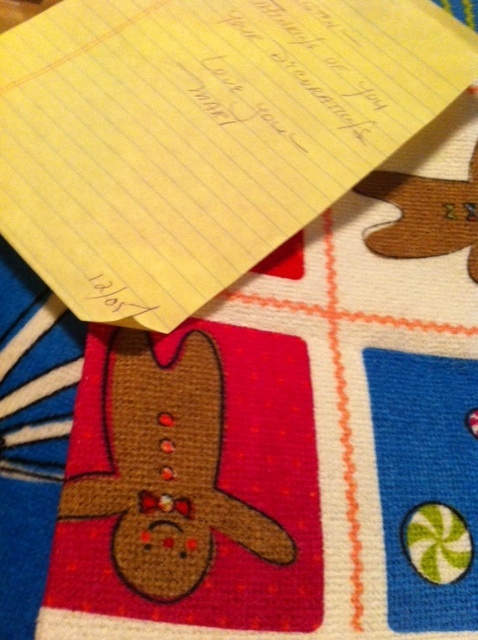 Christmas dish towels and a sweet note. When I saw the Friday Fancies' linkup this week, I just knew I had to participate! 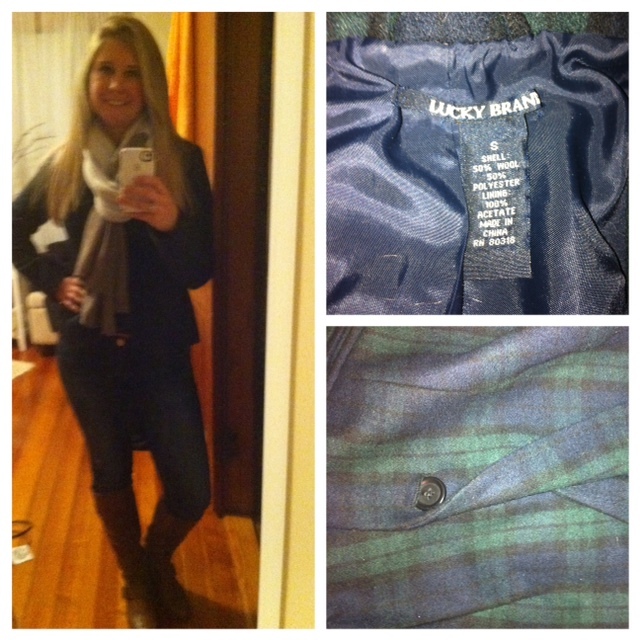 Because, I just bought a new plaid blazer from Lucky that I am obsessed with!